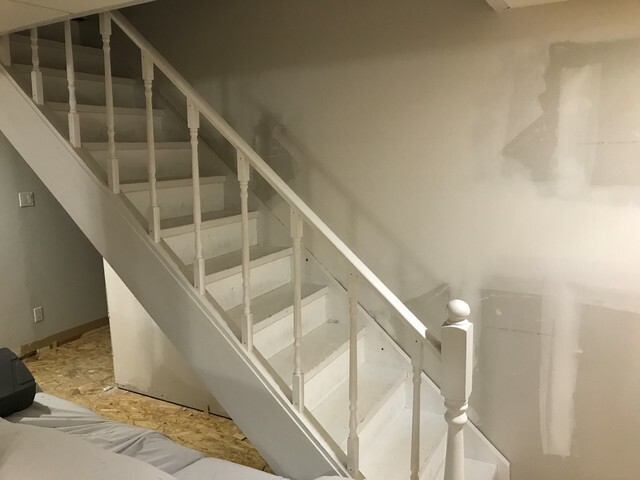 We hired Matt to replace our basement stair railing, as the balusters/spindles were too far apart, and the railing in general was not very stable. Matt came by to get an idea of what we were looking for and the style. 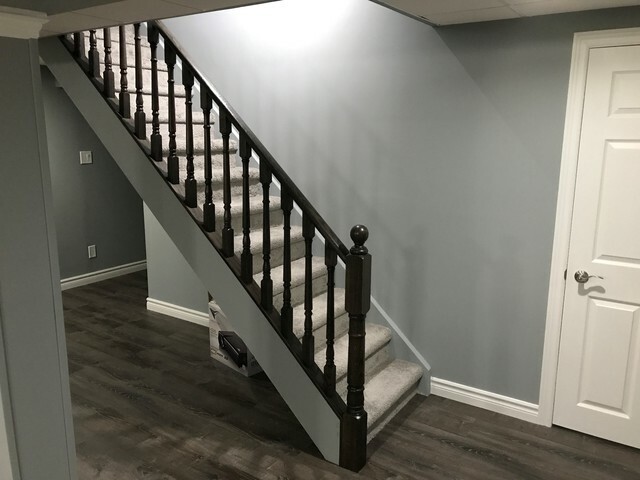 After a small deposit he ordered some samples and came by to get our approval on our baluster choice and to colour match the stain to our flooring, then he ordered all of the materials. 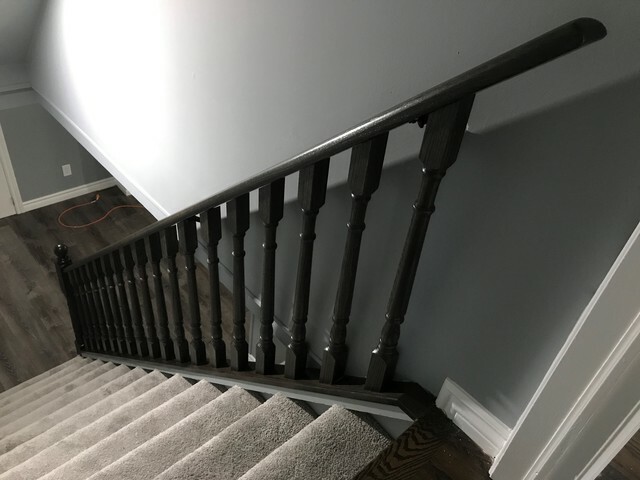 Job itself took less than two days to install, and most of the staining had been done prior to arrival to save time on-site. Our new railing looks great, and is much safer. Tom at CVHI is great. 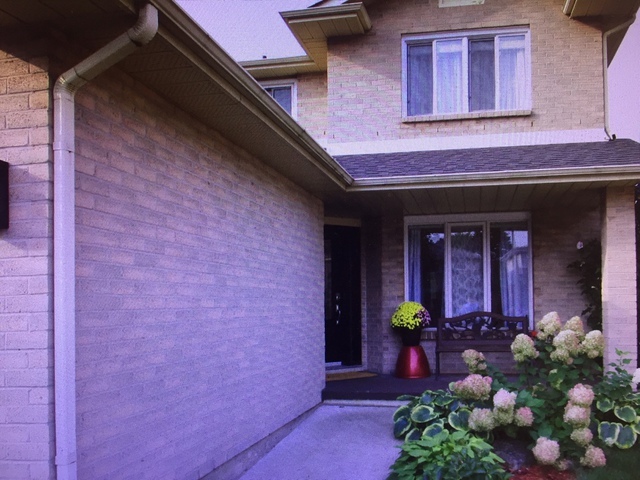 The 'Package 2' is perfect for evaluating a home before committing to such a large purchase. Tom is professional and takes the time to explain his findings to you. Hi Chris, thank you very much for your wonderful review of our service, it is greatly appreciated! Found their excellent reviews on homestars and thought I would give them a try. Ordered the platinum package for my new house to have it cleaned before I moved in. Total cost was $490 for three rooms, a hall, and two full staircases. Done in under two hours. Followed up with a thank you email for my business and a $10 giftcard for www.canadahelps.org to donate to the charity of my choice. Only thing I wrong with their service was that the website was spelled wrong (www.candahelps.org) on the card! We have also made the correction in the typo for the web site link. Thank you for pointing this out.